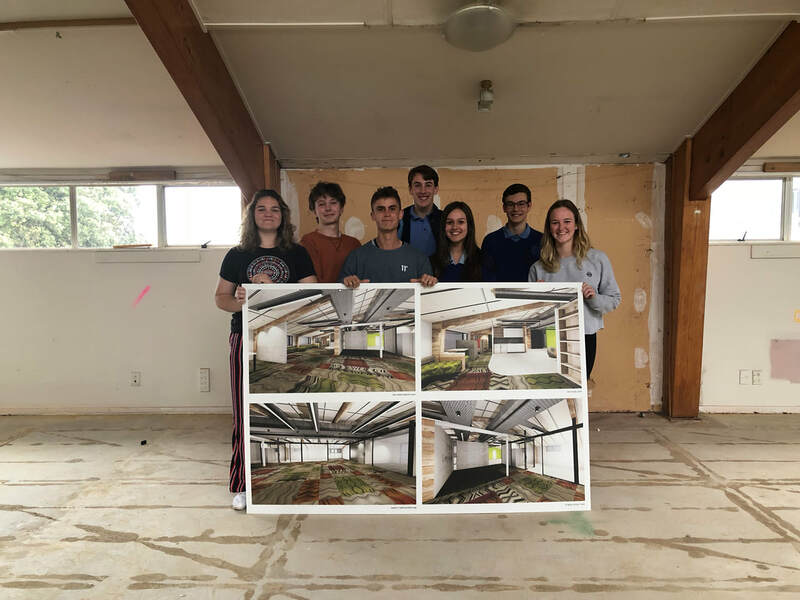 ​Birkenhead College students eagerly toured the pre-build Shore Junction facility last month, looking in all the corners as if they had already made themselves at home. 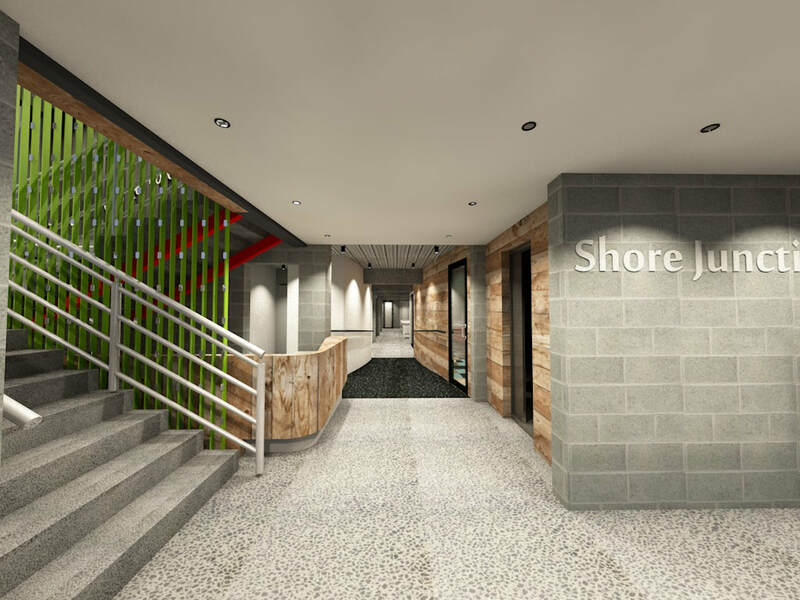 On Thursday 26 July, from 12-2.30pm, Takapuna’s youth innovation centre Shore Junction holds a fundraiser lunch to raise awareness of (and funds for) the Shore Junction project among the community living north of the bridge. 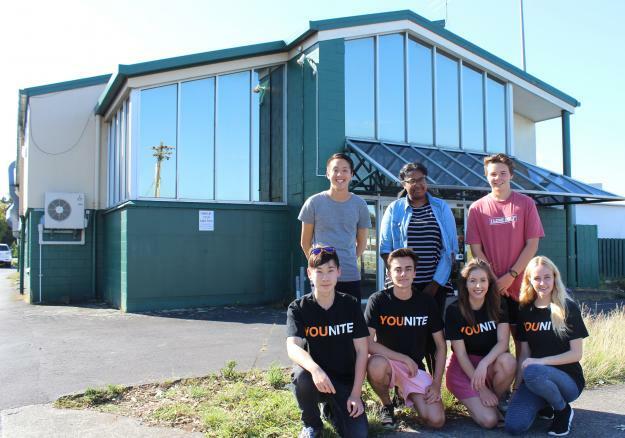 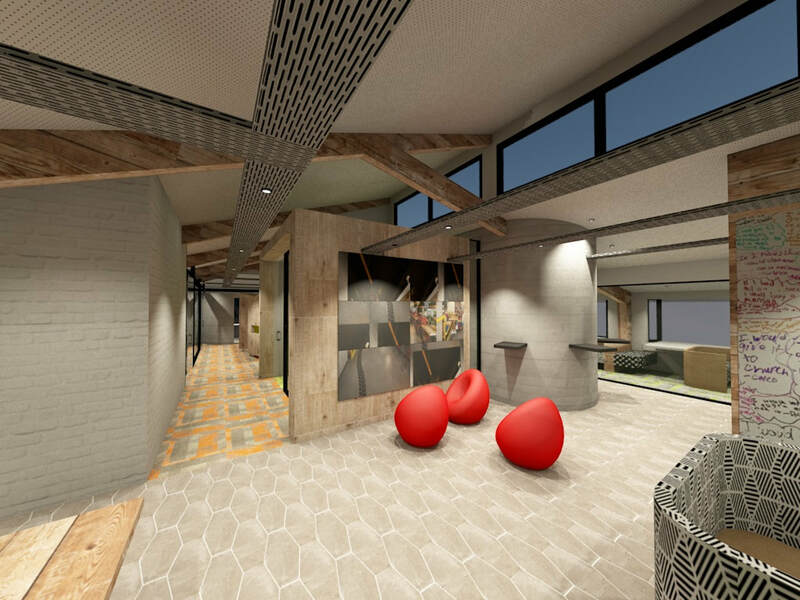 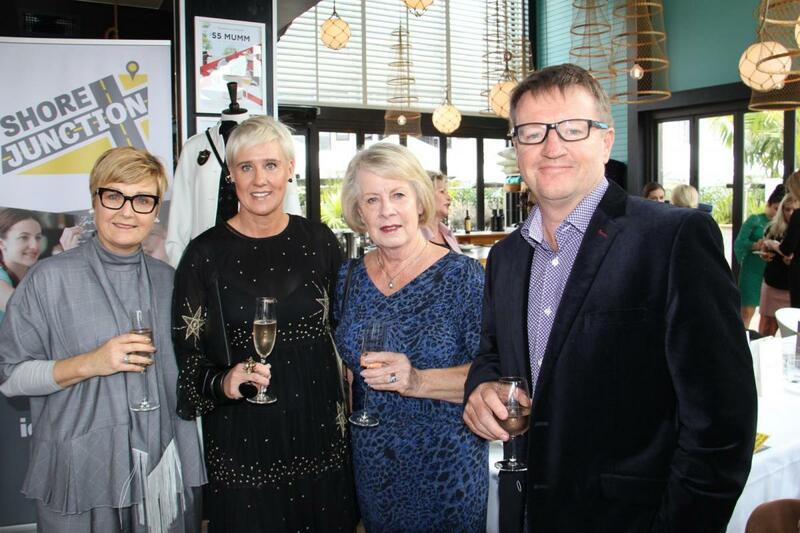 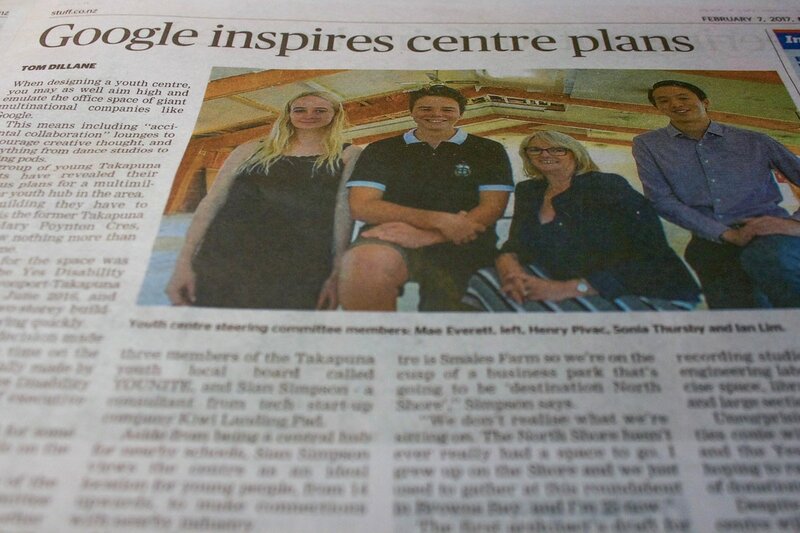 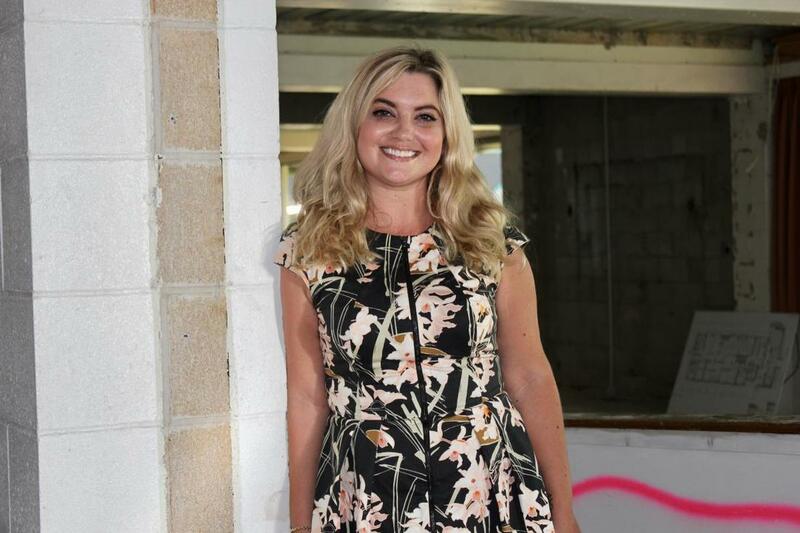 ​Work to transform the Takapuna RSA building into a youth innovation hub is underway.